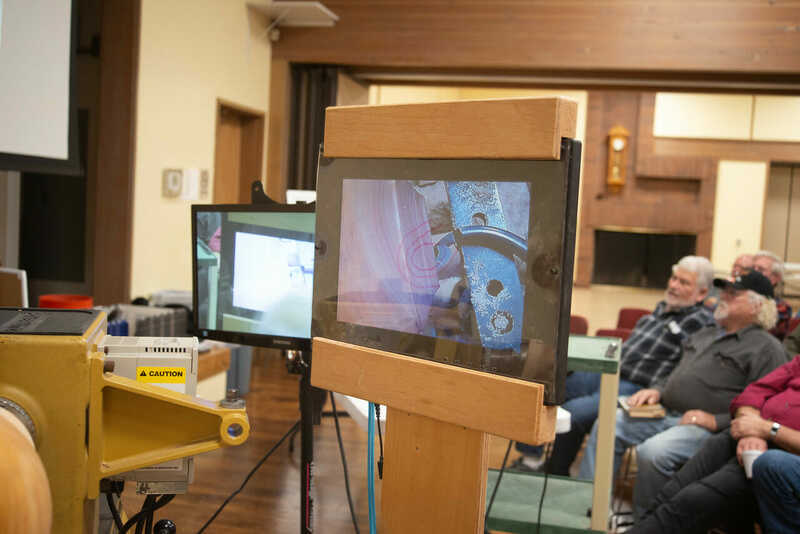 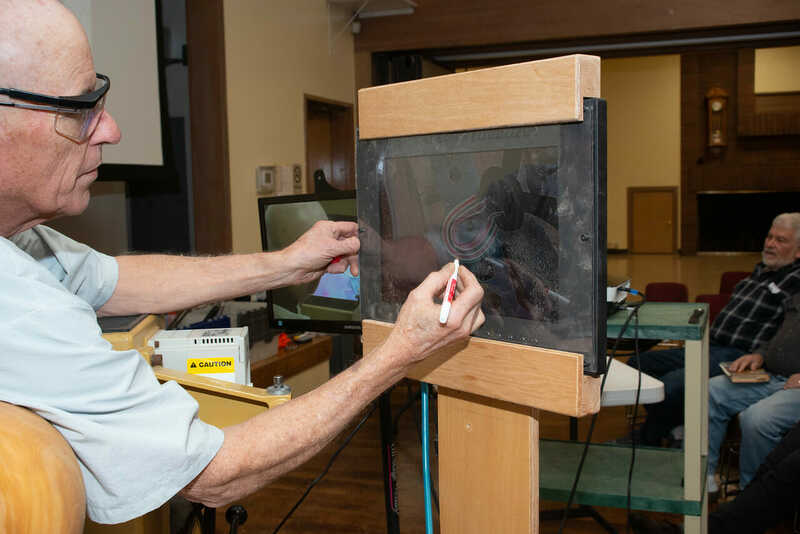 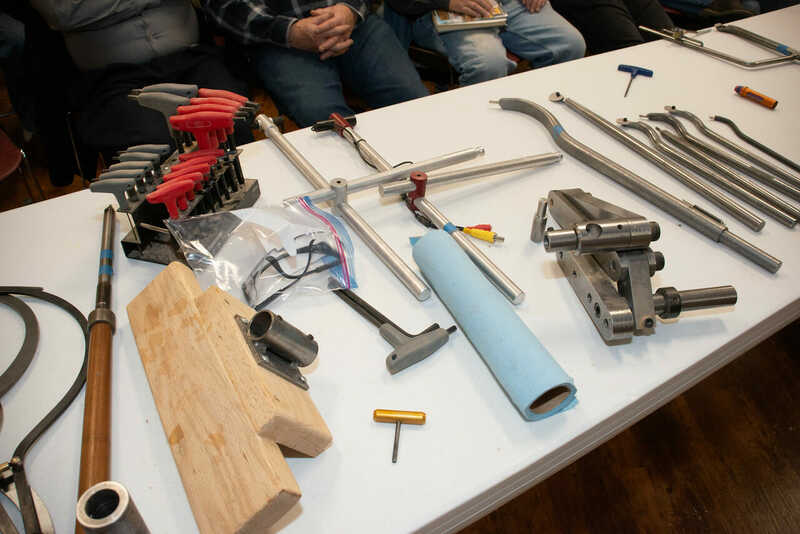 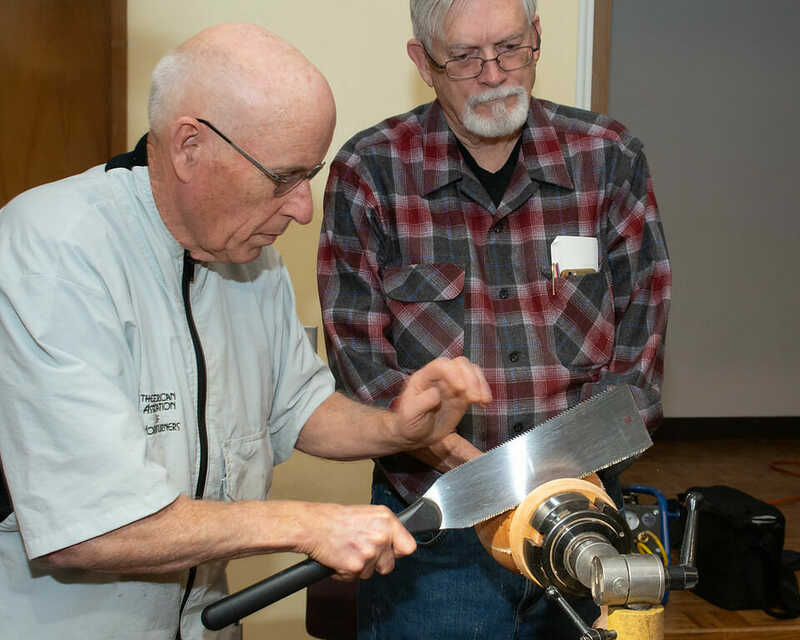 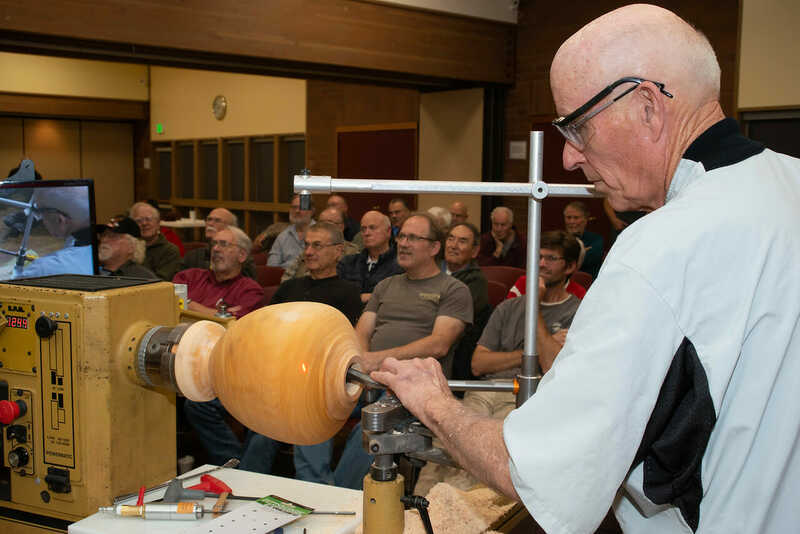 On Saturday, May 21, the Tukwila Rockler store will be having their annual Guild Day – a day given over to local guilds so they can show the benefits of membership & participation, publicize their activities & calendar of events, and generally attract new members. 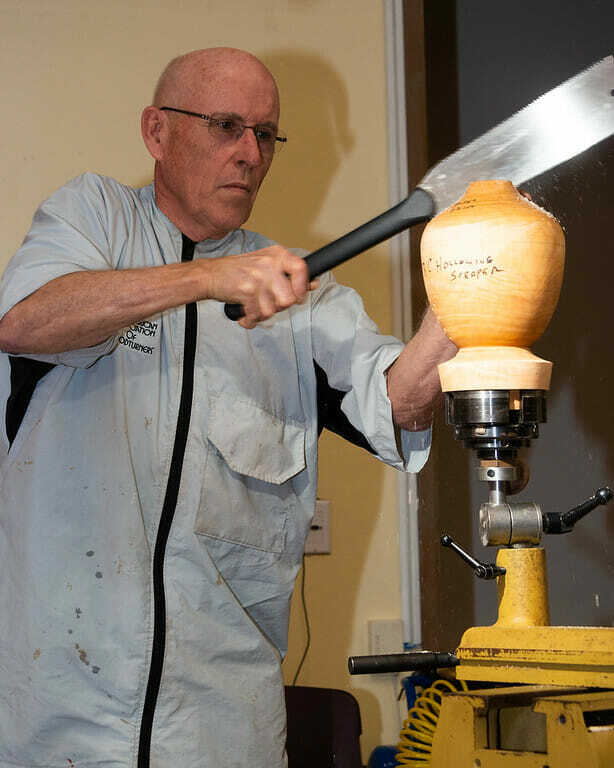 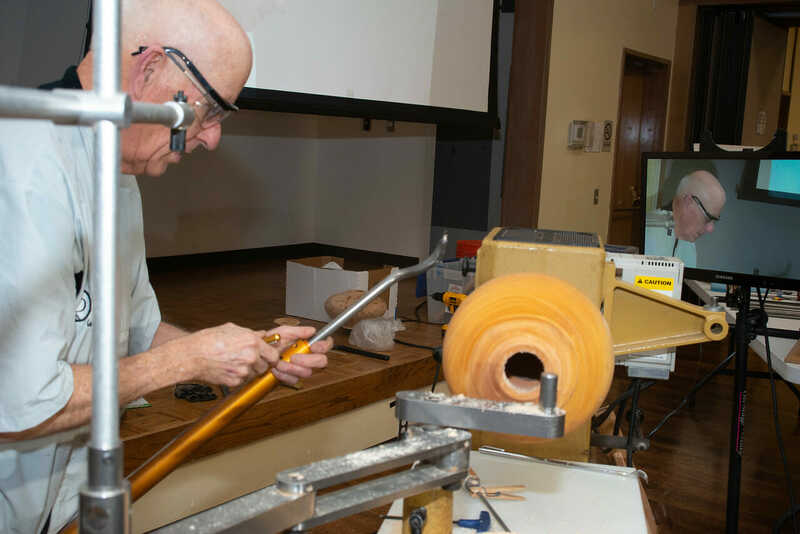 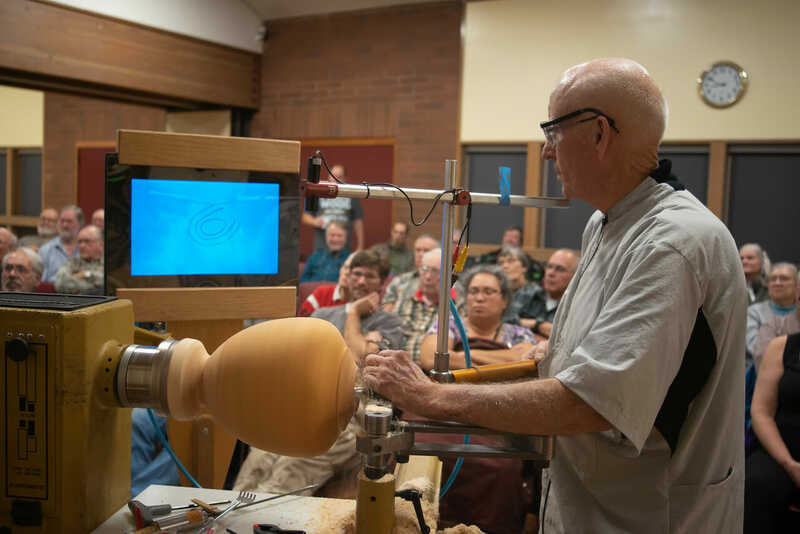 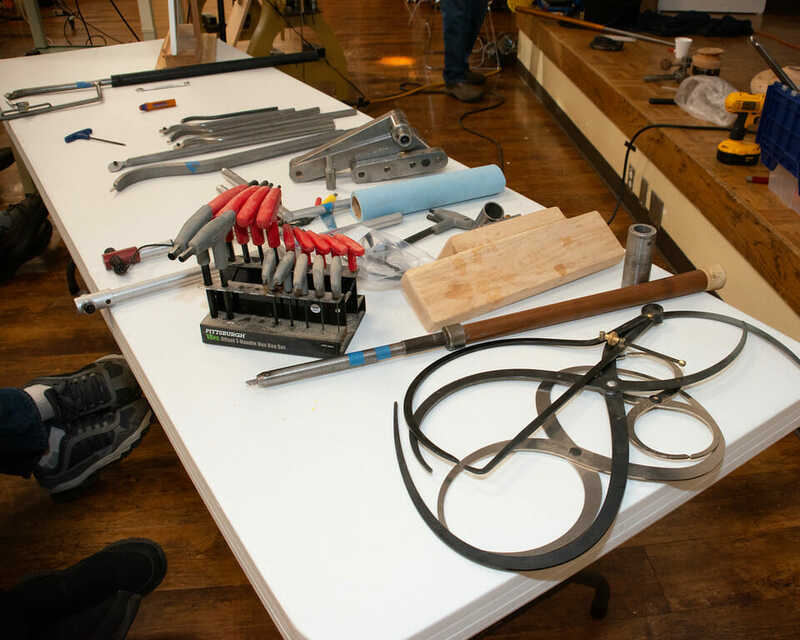 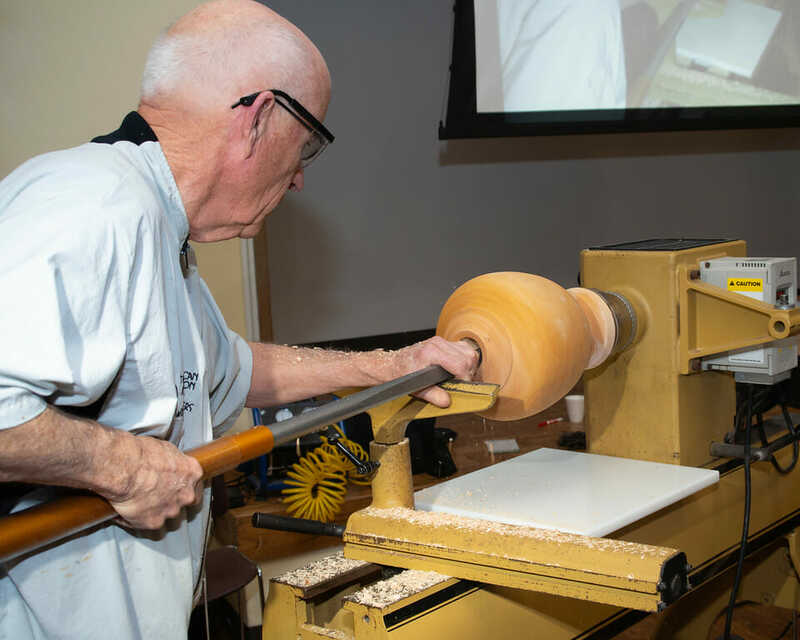 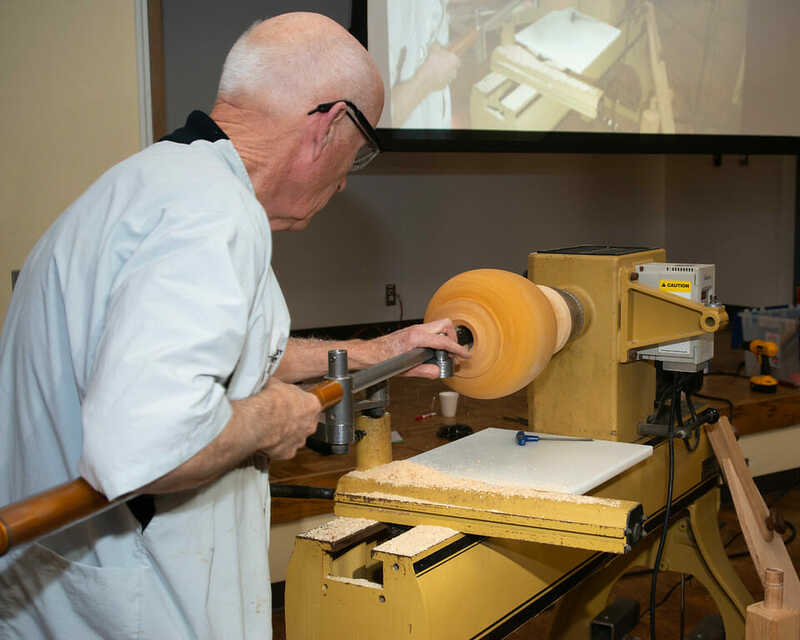 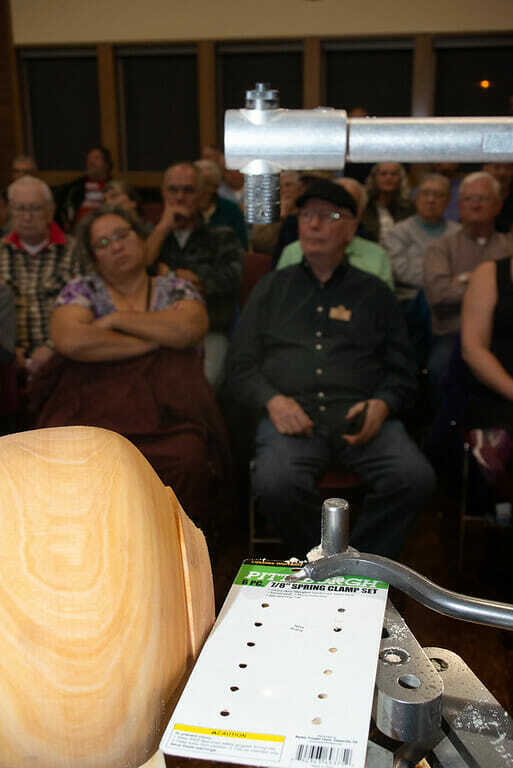 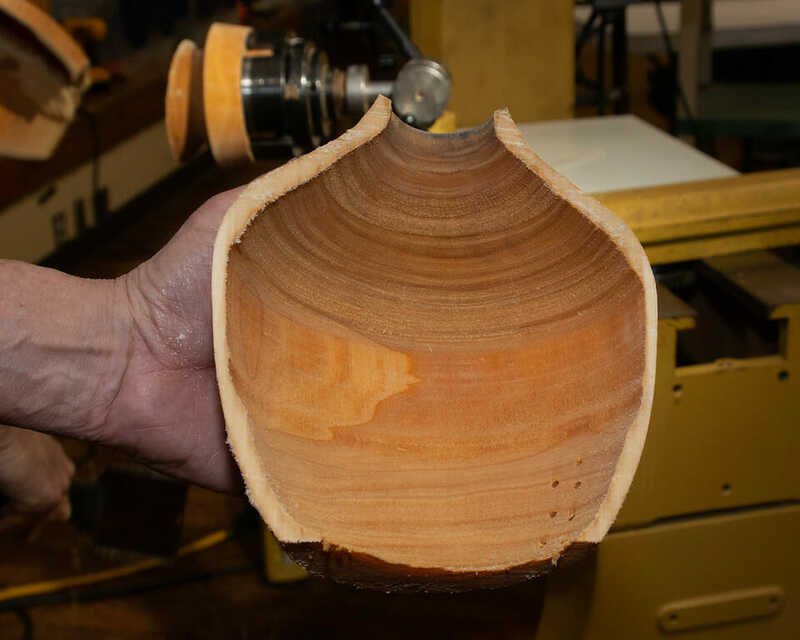 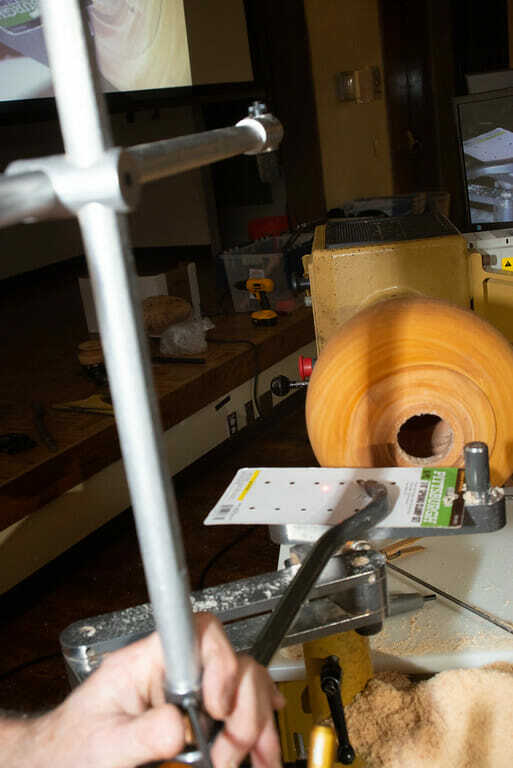 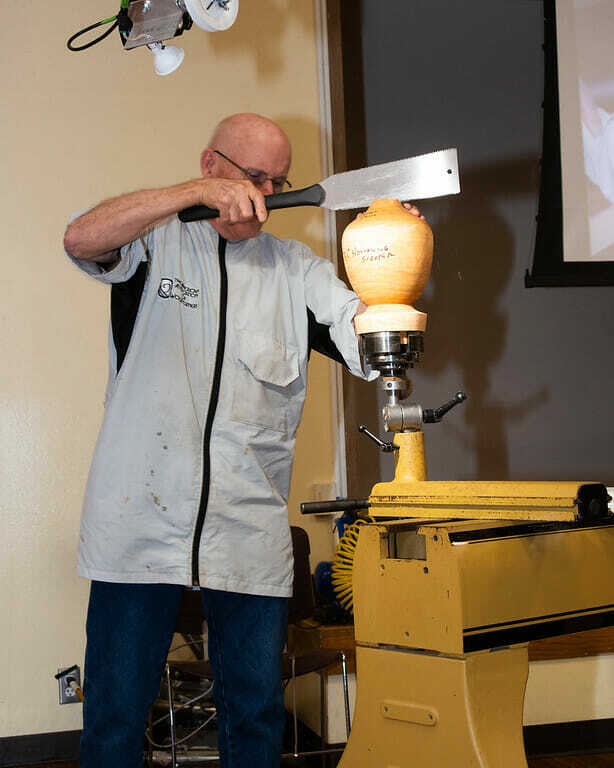 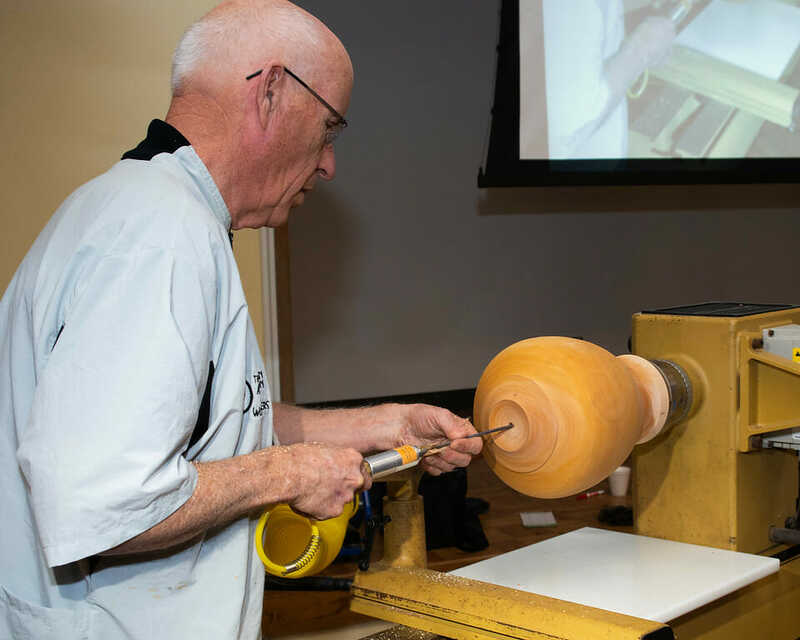 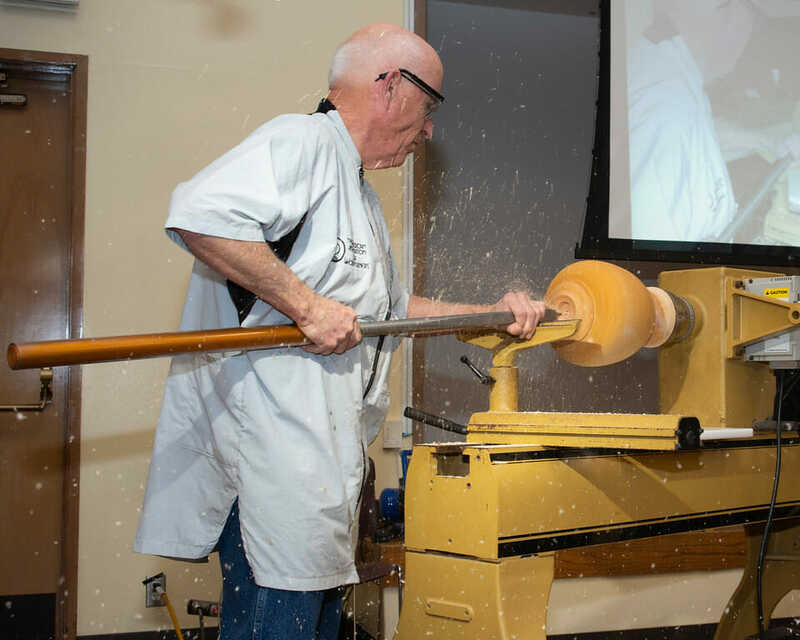 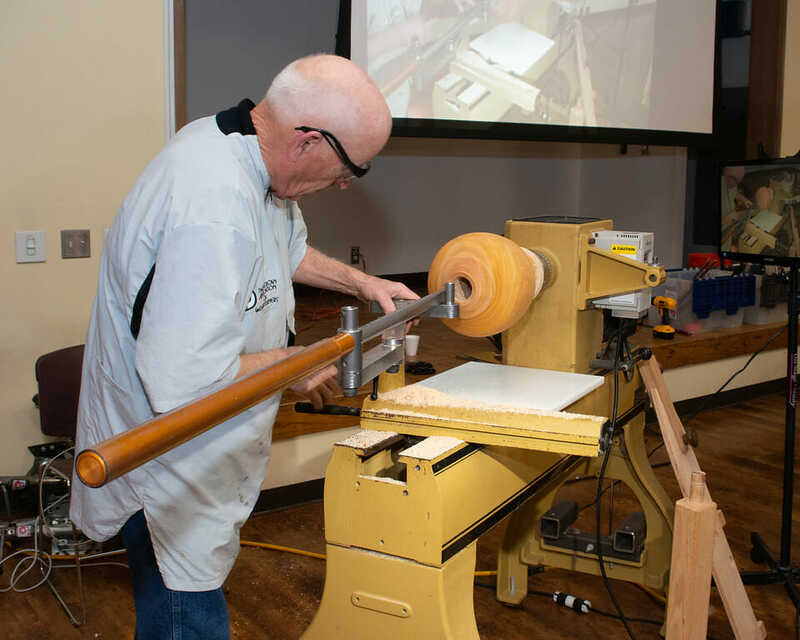 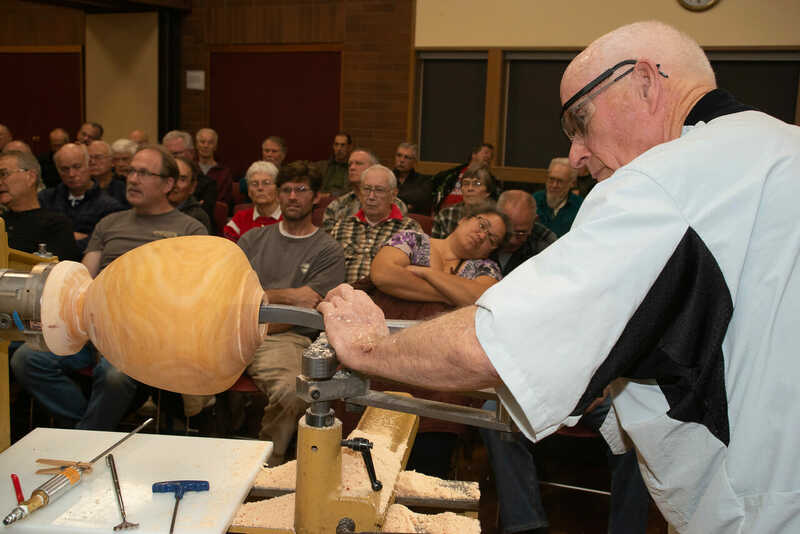 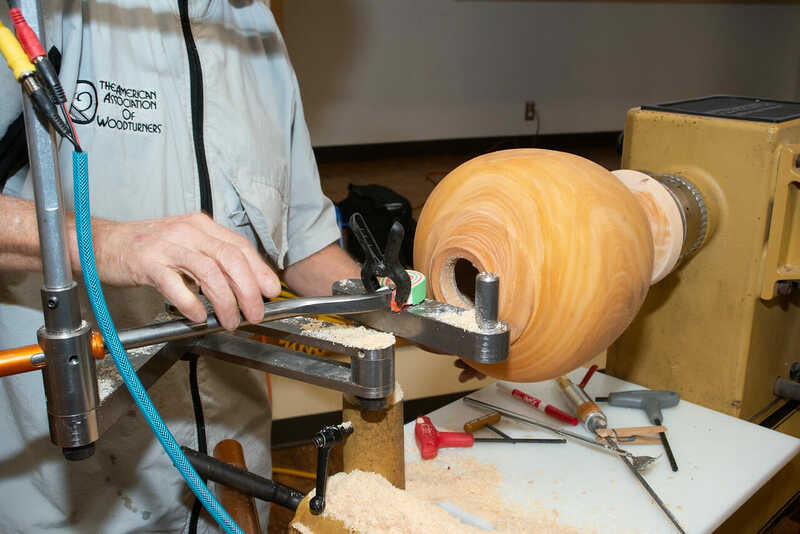 woodturning is a great way to pull spectators over to our table where they can learn more about our guild. 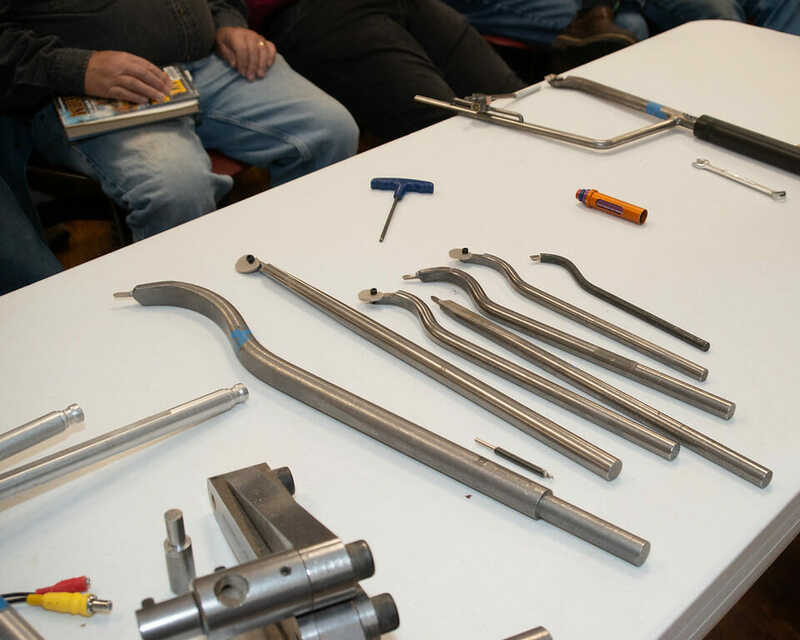 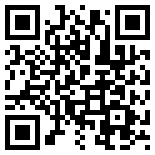 This year there are extra benefits for wide participation! 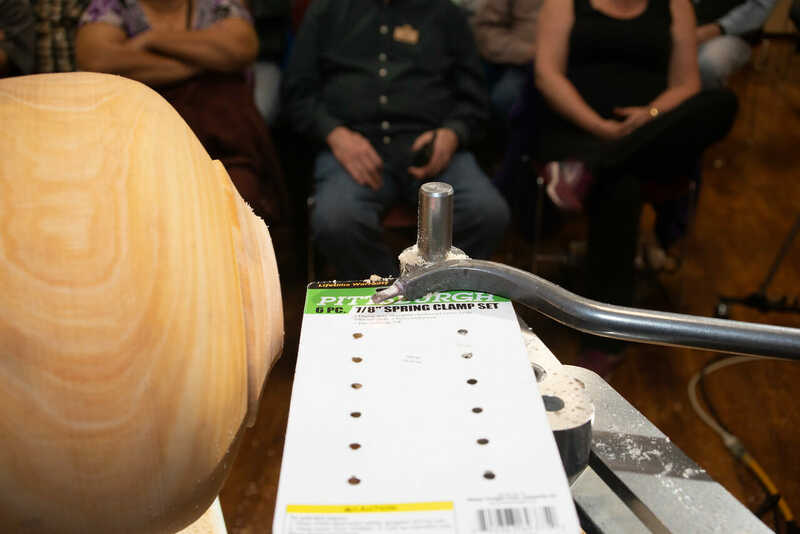 First, all guild members will enjoy an additional $5.00 off that day’s purchases, in addition to any sale or coupon promotions. 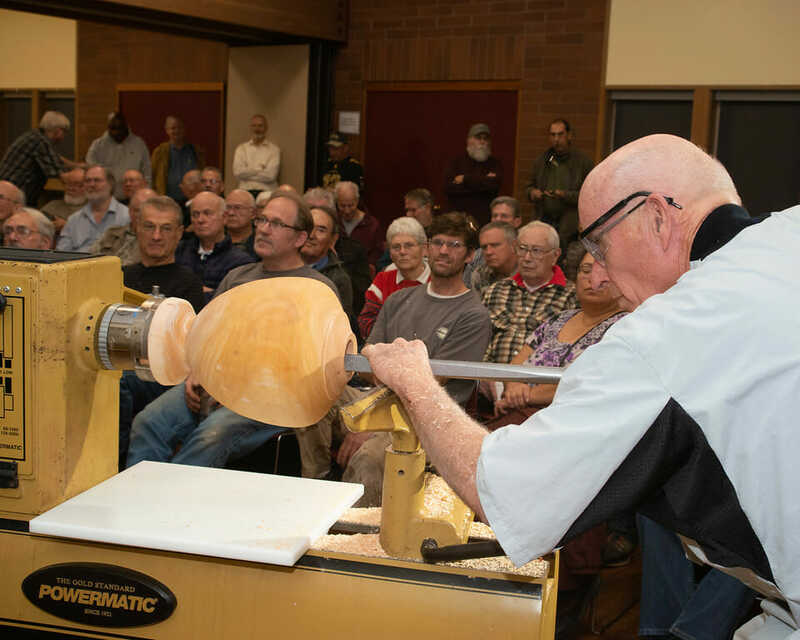 Second, the guild with the highest proportion of its membership stopping by will be awarded with Rockler gift cards worth a total of $250.00! 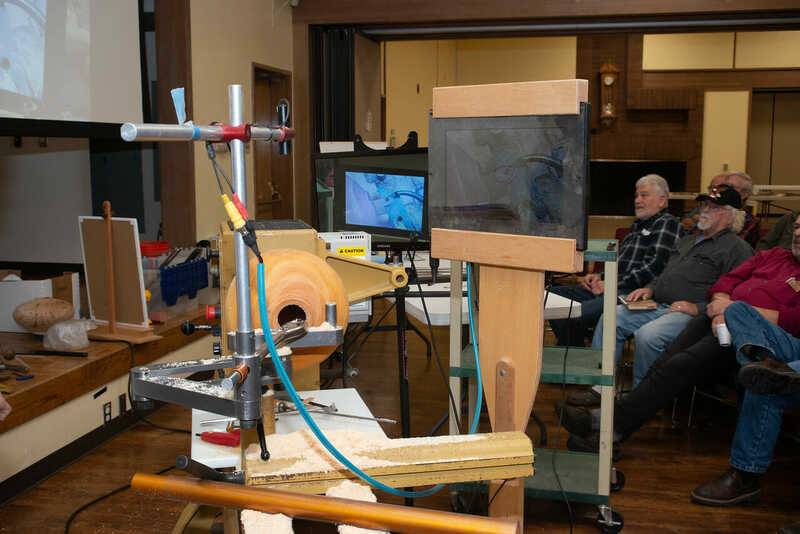 Last, the Rockler store team will be voting on the best demo of the day, based on the uniqueness of the demo, crowd size and presentation. 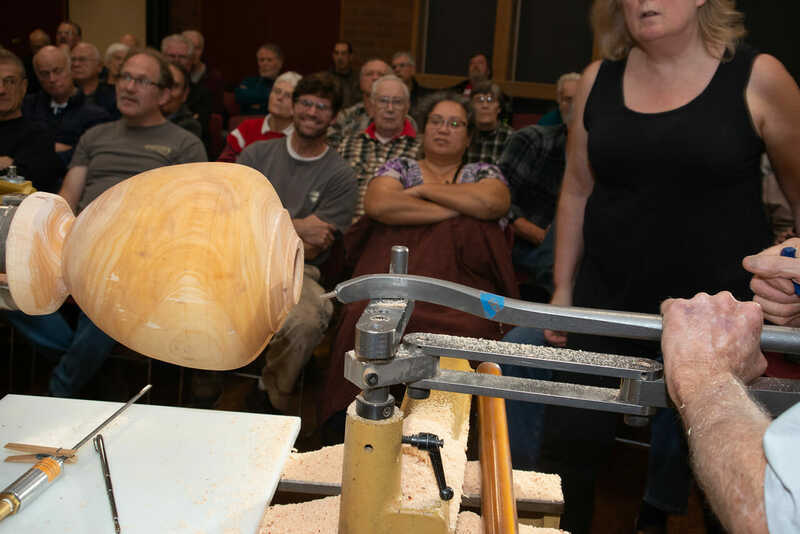 Some talented demonstrator will be going home with a gift card for $100.00! 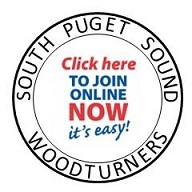 So if you are a member of SPSW stop by and help us win those gift cards.